MANILA, Philippines — President Duterte will visit Jordan next week upon the invitation of King Abdullah II, the Department of Foreign Affairs (DFA) announced yesterday. The Sept. 5-8 visit is expected to broaden cooperation between the two countries and help advance shared aspirations for greater peace, progress and prosperity, the DFA said. The President and King Abdullah II will discuss a wide range of issues of mutual concern to the Philippines and Jordan. The DFA said Duterte’s visit to Jordan will be the first by a Philippine president. Business leaders from both countries will also meet during Duterte’s official visit to explore ways of increasing two-way trade and investments. 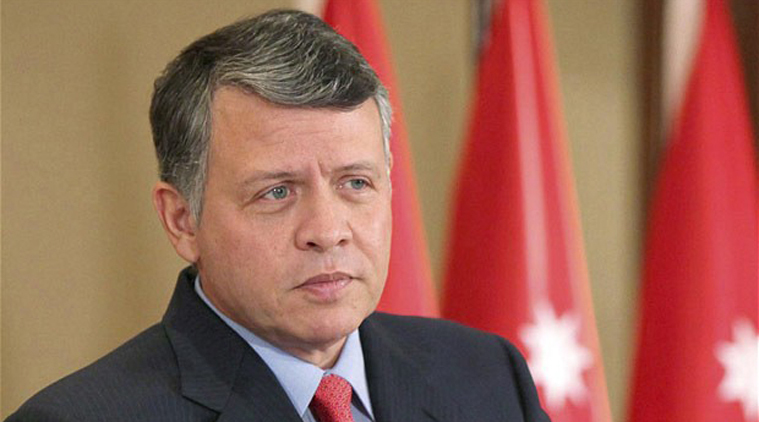 The President will also meet with members of the Filipino community in Jordan.